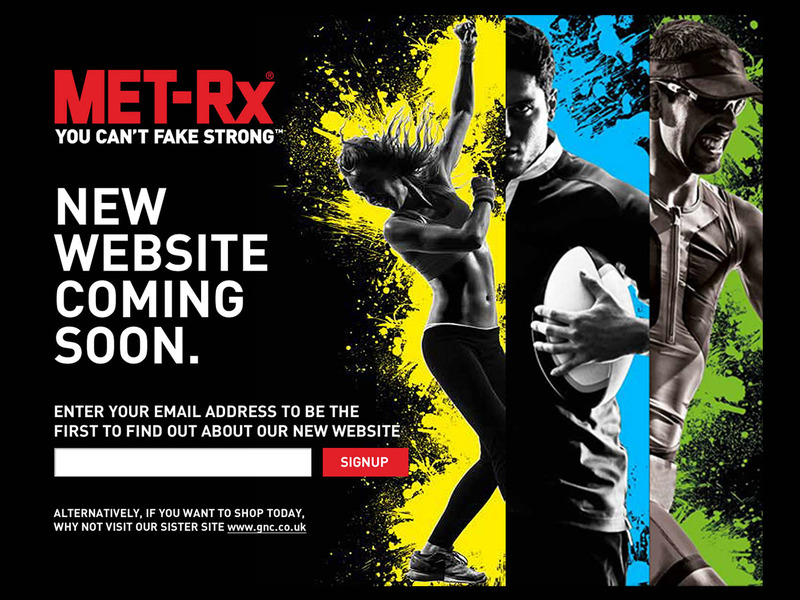 A specialist retailer of sports nutrition products MET-Rx is an NBTY brand. 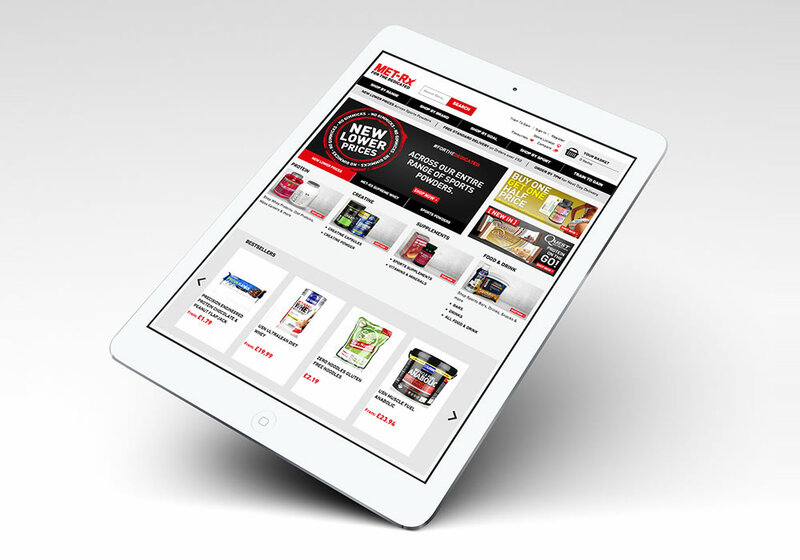 We began working with them in 2014 on a re-design and upgrade of their existing Magento ecommerce site. 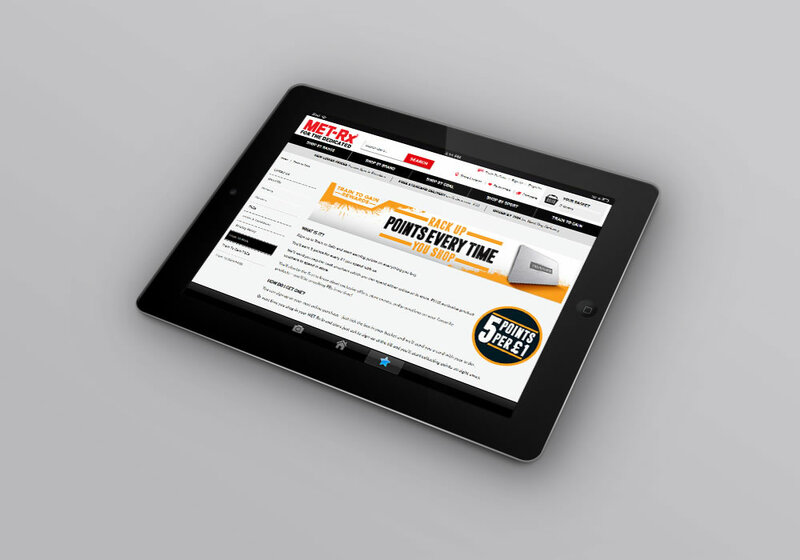 With increasing visitor numbers arriving via mobile and tablet a responsive site was a key requirement for MET-Rx. 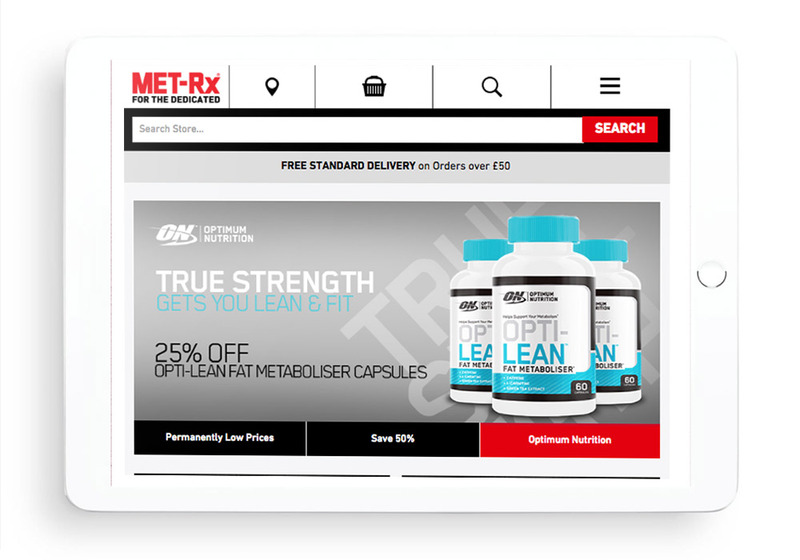 We developed a UX driven, mobile first Magento ecommerce site to upgrade their online presence to meet the needs and requirements of their customers. 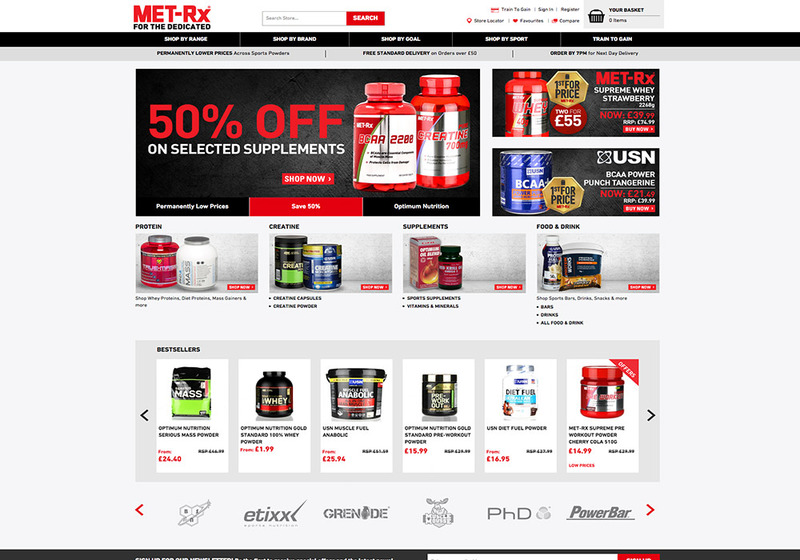 The site was built with Redfish Magento enhancements which delivers faster download times and removes the common caching issue related to Magento. 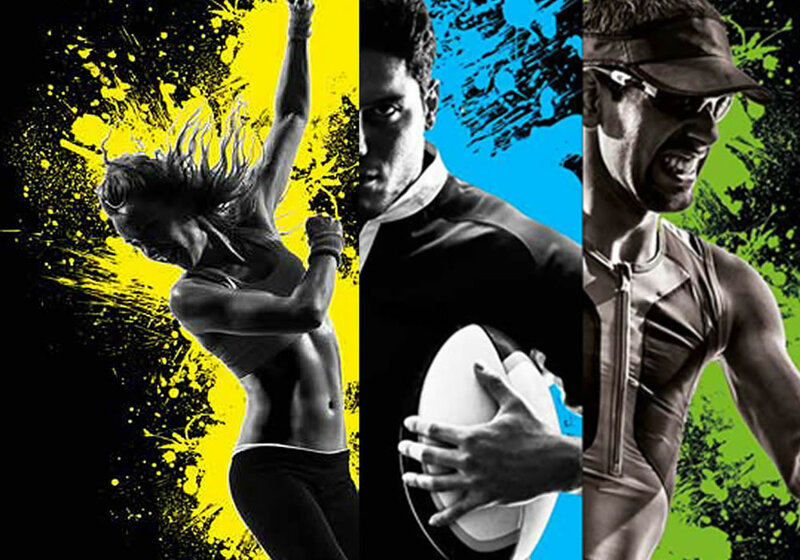 The site was also integrated with several third party systems via our own proprietary data management layer.